Turkish Airlines just revealed a short film directed by Ridley Scott as their 2019 Super Bowl commercial! The film, which stars Sylvia Hoeks and Aure Atika, follows a spy tracking down a mysterious woman. When their flight lands in Turkey, the mystery woman leads the spy on a journey around some of the country’s most stunning sights. By the end of the film, the target has slipped away but the spy manages to catch the same Turkish Airlines flight as her as they head to Bali. Get ready for another installment of Gladiator! The 2000 movie, which starred Russell Crowe and Joaquin Phoenix, is reportedly getting a sequel “in the early stages of development with Paramount,” The Hollywood Reporter announced on Thursday (November 1). Ridley Scott will once again return to direct. 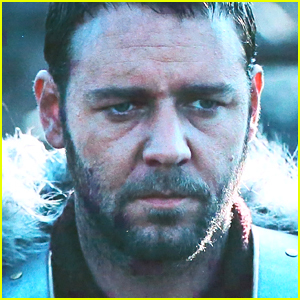 The movie, which won the Academy Award for Best Picture, will follow Lucius (the son of Lucilla and the nephew of Joaquin‘s Commodus), who Russell‘s Maximus saved from his uncle. Hunger Games: Mockingjay- Part 1 & 2 writer Peter Craig is set to write the movie. Mark Wahlberg is all smiles as he hits the red carpet for the premiere of his new movie All the Money in the World on Monday night (December 18) at the Samuel Goldwyn Theater in Beverly Hills, Calif. 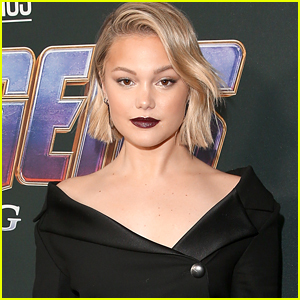 The 46-year-old actor was joined at the premiere by his co-star Michelle Williams who looked pretty in a red dress along with Christopher Plummer, Charlie Plummer, and director Ridley Scott. 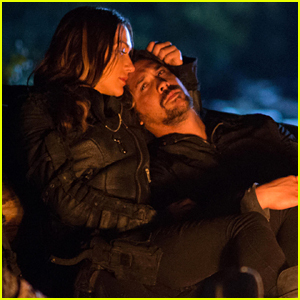 The upcoming film was recently nominated for three awards at the Golden Globes including Best Director, Best Actress – Drama for Michelle, and Best Supporting Actor for Christopher. All the Money in the World hits theaters on December 25. FYI: Michelle is wearing a Louis Vuitton dress. Charlie is wearing a Dior Homme suit. 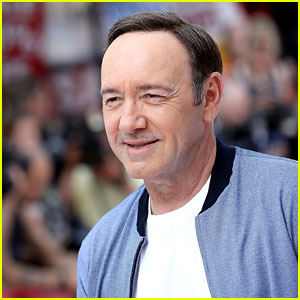 Kevin Spacey is being replaced by Christopher Plummer in the wake of the ongoing sexual assault scandal surrounding the 58-year-old actor. Kevin was due to appear in the upcoming film All The Money In The World, but was replaced based on a decision made by director Ridley Scott, Sony confirmed to ABC News. The upcoming thriller, which co-stars Michelle Williams and Mark Wahlberg, was set to be released on Dec. 22. 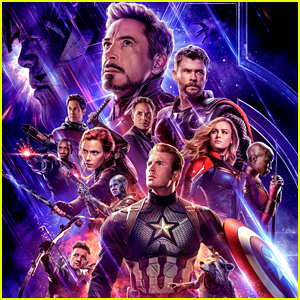 The director intends to keep the release date. Most recently, Richard Dreyfuss‘ son Harry claimed that Kevin groped him when he was 18 years old. Ryan Gosling & Harrison Ford Dish on Highly Secretive 'Blade Runner' Sequel! 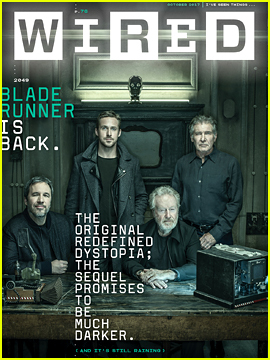 Ryan Gosling and Harrison Ford pose alongside Blade Runner 2049 director Denis Villeneuve and executive producer Ridley Scott on the cover of Wired‘s October issue, out on newsstands now. For more from the Blade Runner 2049 cast and crew, head to Wired.com. 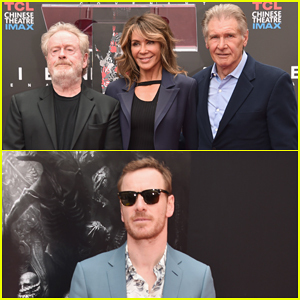 Harrison Ford, Michael Fassbender & 'Alien' Cast Support Ridley Scott At Hollywood Imprint Ceremony! Just a few days before the release of his latest film Alien: Covenant (out May 19), Ridley Scott was honored with his very own Hand, Footprint Ceremony in the forecourt of the TCL Chinese Theatre on Wednesday (May 17) in Hollywood. The 79-year-old film director and producer was accompanied by his wife, actress Giannina Facio, his Alien: Covenant stars – Michael Fassbender, Katherine Waterson, Jussie Smollett, Carmen Ejogo, Danny McBride, Amy Seimetz and Nathaniel Dean – and Harrison Ford, who appeared in Ridley‘s classic Blade Runner, and will reprise his role in the upcoming sequel.